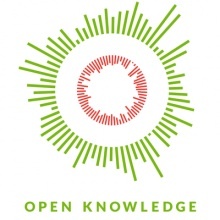 Open Knowledge Foundation aderisce ad Europeana | ICT beni culturali | Notizie. This entry was posted in Europeana, Heritage. Bookmark the permalink.